In an earlier post about Kickstarter, I gave the example of how the producers of a documentary about The Kinks were funding its editing through small donations. That movie, Do It Again, premiered in March at the Cleveland International Film Festival to positive reviews, and will be showing in Somerville at the Independent Film Festival Boston on Saturday, April 24th. I haven’t seen it yet, but it looks to be less of a music documentary and more of a Nick Hornby/Studs Terkel mash-up, in that it isn’t so much about The Kinks as it is about how people (creator/star Geoff Edgers in particular, but also the people he enlists in his quest) think, or even obsess, about the band. And while the Hornbyish narrative story of a quest to reunite The Kinks is intimately tied a single band, it can be seen as a lens for thinking about the Terkel-ish question of why people love the bands they love and how that love shapes them. In that sense, it seems like a good pairing for The Heart is a Drum Machine — One asks “What is music?”; the other asks “What does music mean?”. 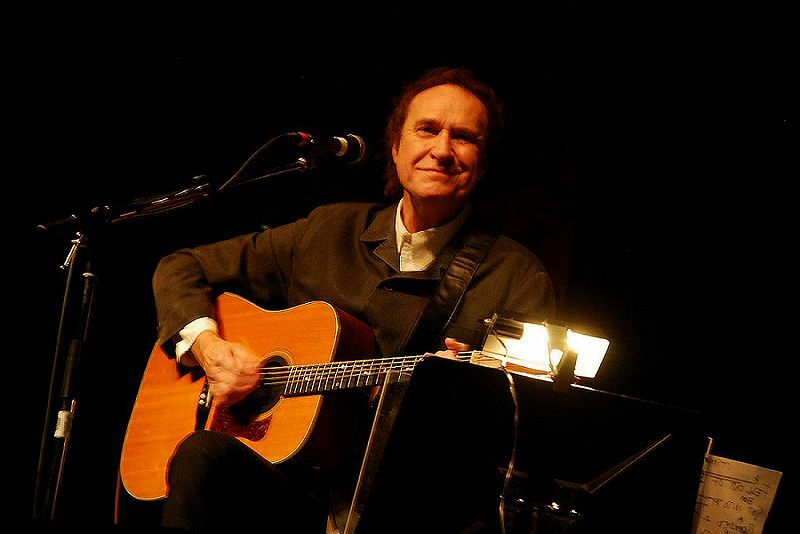 Image: Photo of Ray Davies from the Wikimedia Commons, used here under its Creative Commons license.